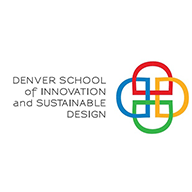 In our mission to create an inclusive environment in which every child succeeds, a select number of DPS high schools have received early college designation from the state of Colorado. Through partnerships with local colleges and universities, this early college model allows students to take free college-level courses while in high school, and creates an intentional pathway that leads to a college degree. DPS is proud to be part of this national movement to make college accessible to all students. 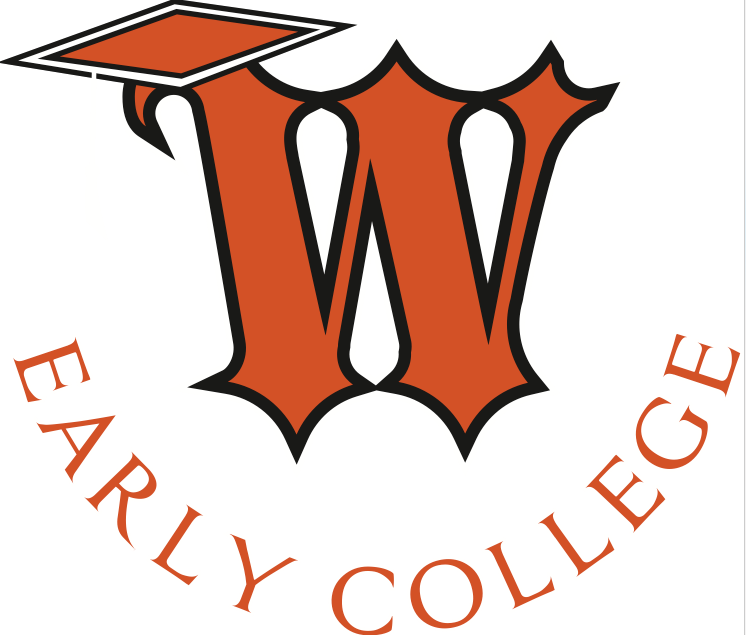 Through a DPS early college, students may remain enrolled in their high school beyond four years (until the age of 21) and continue taking college classes. The goal is for each early college student to earn 60 college credit hours— an associate degree— upon graduation. How is a DPS Early College different? 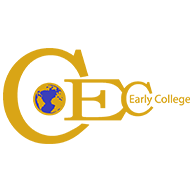 Early college is an innovative model that blends the high school experience with a college-going culture. Through partnerships with local colleges and universities, this model allows students to take free college-level courses while in high school, and creates an intentional pathway that leads to a college degree. Early college schools are designated by the Colorado Board of Education. Through a DPS early college, students have the option of completing a fifth year (and even sixth year if under the age of 21) of college-only classes. The goal is for each early college student to earn 60 college credit hours – an associate degree – upon high school graduation. This strategic approach also allows students the opportunity to earn an industry certificate in an area that interests them — such as accounting, graphic design and illustration, automotive service and technology, web research and more. Who are the college partners? What research supports the early college model? What is expected of DPS Early College students? This shift at our DPS Early College schools changes the school culture to more intensely focus on college-going behavior as students will learn what will be expected of them in college. Students are put in an environment with higher expectations and a higher level of accountability. It provides a gradual transition to college, as students are still within the supportive framework of their high school. With the exposure to rigorous and meaningful coursework in high school, are students are better prepared for success in college. What does a typical day look like for a student at a DPS early college? 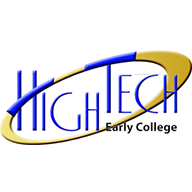 How does the early college approach impact the traditional high school experience? 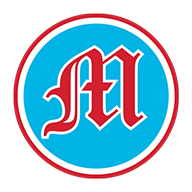 Ninth and 10th graders will have similar experiences during the day as students at comprehensive schools, and should expect to begin college level courses in 11th and 12th grade. Students can access after-school activities and sports at an early college if offered, otherwise students can access sports at the nearest high school that offers or at their home school if they have choiced into an early college high school that does not offer a specific sport. The DPS early college program is funded through mill levy dollars and per-pupil revenue, allowing no personal cost for tuition, books and fees to DPS families. During the fifth and sixth years, there may be some incidental fees related to particular programs. Who should I contact about enrollment? Any DPS student can choose to attend an early college through the SchoolChoice process. For information, please visit SchoolChoice. Where are DPS Early Colleges located? Beginning in fall 2018, DPS will have seven high schools – six district-run schools and one charter school – that will follow a state-designated early college model. 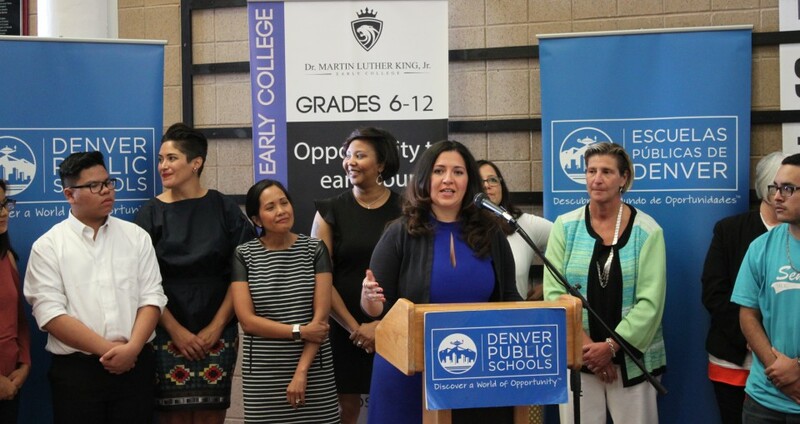 DPS is helping more students across Denver earn free college credit while they’re still in high school with the announcement of five more early college designated high schools. “Our students are very quickly put in a college mindset with higher levels of accountability. The intent is for them to leave with an associate degree or certification; it’s a great way to get our kids ready for college." 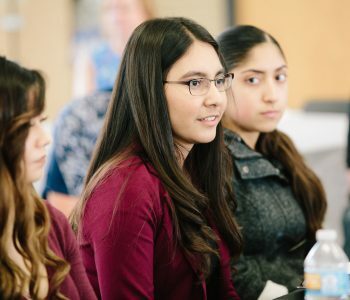 DPS Early College graduate, Aracely, speaking at a student panel roundtable discussion with Colorado Department of Higher Education Executive Director Dr. Kim Hunter Reed.